It is widely viewed that when it comes to the blockchain sector, HIVE Blockchain Technologies Inc (TSXV: HIVE) is a market leader. This is especially true when speaking specifically to the currency miners that are prevalent within the sector. 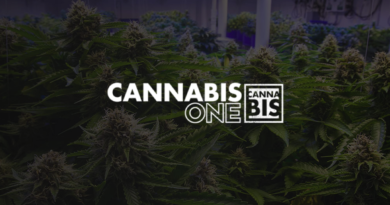 They often provide investor sentiment for the industry, much like Canopy Growth Corp does for the cannabis sector. For this reason alone, we anxiously awaited company financials, which were released late yesterday afternoon. These financials were waited on for a handful of reasons. First, it was the first set of financials for the company that showed the true health of HIVE Blockchain. At the date of their previous filing, the company had been active in its current form for a relatively short period of time – thus disabling us from seeing a true picture. Further to this, it was the first set of financials that included the massive cryptocurrency run that we saw in November – December. After studying HIVE Blockchain’s financials, we were able to take away several key items that were previously unknown to us. Let’s go over them. In what is possibly one of the most significant pieces of data contained within the interim filings and associated MD&A, we learned how HIVE Blockchain recognizes revenue. How HIVE Blockchain recognizes revenue. Essentially, HIVE Blockchain recognizes revenue from its mining operations on the date in which the coin is mined, rather than the date on which the coin is sold. This is an absolutely essential piece to be aware of when reviewing company financials. With the volatility over the previous quarter in the price of cryptocurrencies, these revenues may need to be restated at a reduced figure at the time of sale. To add to this unfortunate piece of information, is this item found further in the document. HIVE Blockchain’s sale of its assets. As was addressed earlier, the assets have already been reevaluated to represent their worth at the time of the cut off date for the quarter. In this instance, it proved to be a favourable move for the company. However, this won’t always be the case. Further to this issue, is the matter of consistent cash flows for the company. As investors, we like to see repeatable performance quarter after quarter. Right now, the company is afloat due to their massive recent financing. Much like the matter of asset appreciation, this will not always be the case. Issues may also potentially arise if the company elects to liquid these assets in a lump sum rather than over a period of time when cash is suddenly needed. The second key piece of information we received from the latest filings from HIVE, is an update on its current facilities. Of particular note, is that its future planned upgrades throughout 2018 have largely been paid for. To this end, the company has paid $75.5 million out of a total $78 million due for these expansions. With these additions, HIVE will have facilities that total 44.2 MW of power consumption. At the present point in time, HIVE has two facilities up and running. The first of which, entitled the Iceland Data Centre, is on its second phase of deployment. Initially the company had a partial stake in the facility, which gave it a capacity of 2.05 MW via 2,300 GPU mining rigs. This has since been upgraded to 3.8 MW through the use of 4,400 mining rigs. GPU based mining is utilized for the mining of Ethereum, ZCash, and Monero currencies among others. The second facility, referred to as the Sweden facility, currently houses 6.8 MW of GPU mining capacity which came online in mid January. The facility is expected to total 20.4 MW by the end of April, 2018 and be exclusive to GPU based mining. The total cost on this facility is expected to be $66 million. In addition to these facilities, the company will also acquire a 20.0 MW facility in Sweden near the end of September. This facility however will consist of ASIC mining rigs, intended for the mining of Bitcoin and Bitcoin Cash. Thanks to a very opportune financing at the end of December for $115 million, HIVE Blockchain is absolutely flush with cash. I mean, look at it. HIVE Blockchain’s current assets as of December 31, 2017. In total, the companies cash position rolls in at just over $99 million. Not bad for a company that has been public for a little over a quarter. If anything, the public market has treated HIVE Blockchain very well, even if this cash is solely from recent financings. In this regard, we should also identify one other awesome figure released by the company within these financials – it has an anticipated annualized run rate of $153,000,000. That is of course, assuming that all expansions come online within their allotted time frame. In this regard, the company has met projected timelines previously. 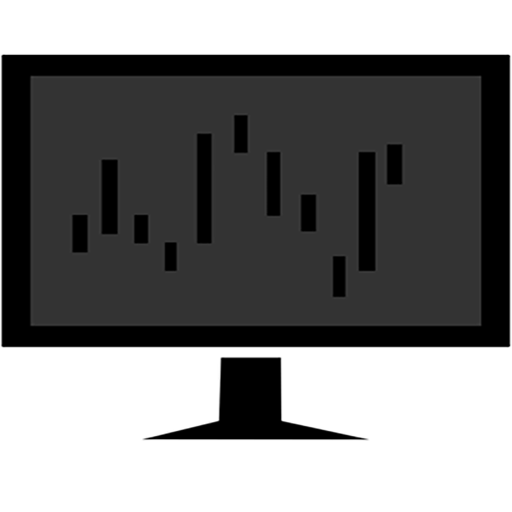 This run rate is solely based on the anticipated revenue recognized at the time of collecting the coin, and does not include adjustments for revaluation of the asset. Here’s a handy infographic provided by the company on how they intend to achieve these figures. 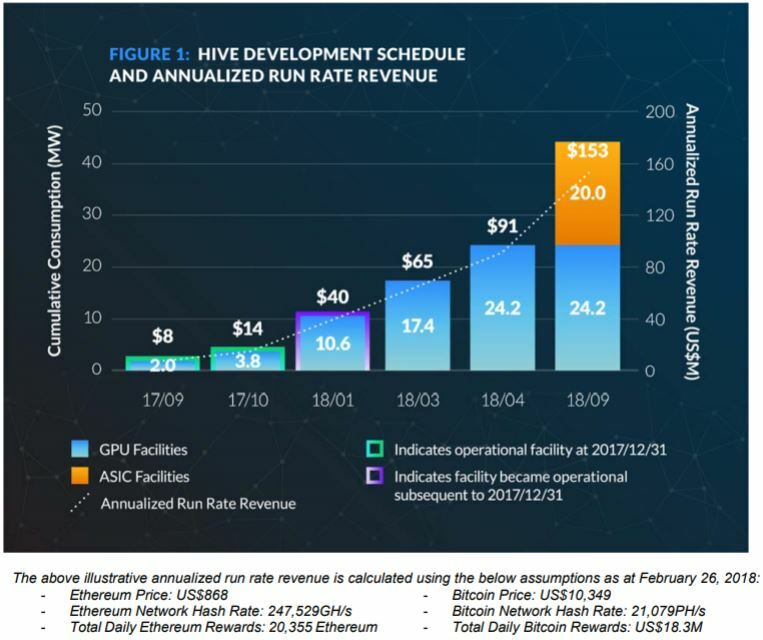 Infographic on HIVE Blockchain’s perceived annualized run rate. 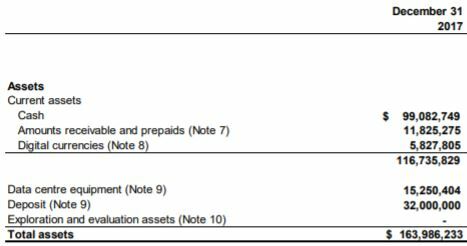 Sourced via the MD&A for the December 31, 2017 financial statements. Although this is a figure that absolutely draws investors in, we need a slight dose of reality. This is based on current Bitcoin and Ethereum pricing – both of which are notoriously volatile. Therefore, investors need to take this information with a small grain of salt and a dose of reality. Until stability comes to the market, the resulting annualized rate could be much higher – or much lower. In this regard the use of a hedge similar to that of what resource companies utilize, would be extremely beneficial to HIVE. All in all, we were quite satisfied with the financial statements issued by HIVE. Although we haven’t been following the company particularly close, we recognize that its a sector leader and thus positive results are likely positive for the sector. In that regard, all expectations that we had for these filings were met in addition to some additional questions being answered. At the end of the day, HIVE Blockchain is one of few companies that is executing to plan in the sector. It has remained committed to its initial focus of mining coins, which is an excellent stepping stone for investors new to the sector. Furthermore, it has managed to remain on time with these executions which is critical for investors in an emerging industry. Although risk exists in that cryptocurrencies are still being introduced to the masses, it is likely that they are now here for good as a result of the latest developments on many fronts. And in order for this to happen, mining companies such as HIVE Blockchain are required to exist. Emerging industries can have a high level of risk. Likewise, they may potentially have a high level of reward. Dive Deep. Information for this analysis was found via Sedar, and HIVE Blockchain Technologies Inc. The author has no securities or affiliations related to this organization. Not a recommendation to buy or sell. Always do additional research and consult a professional before purchasing a security. ← Maricann, is this Amateur Hour?